We all need to support each other in our writing adventures. 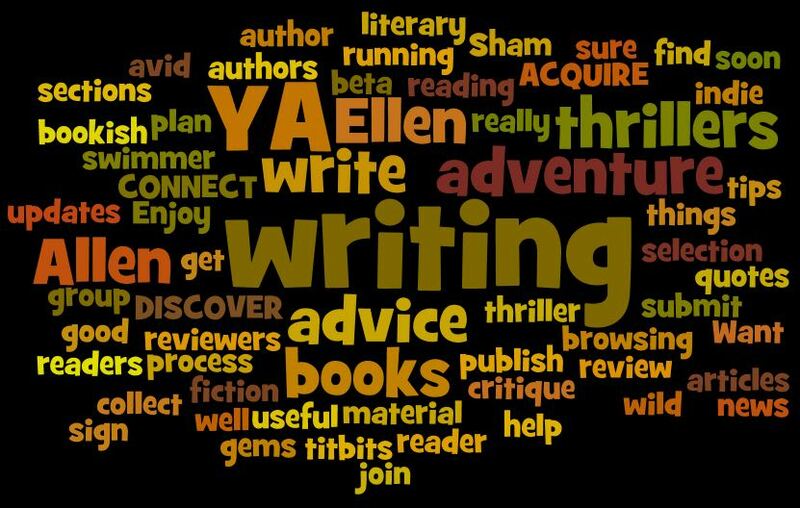 So, if you’re looking for a beta reader or a critiquing group and need some recommendations, click here. Maybe you’re willing to give up a little time to help realise someone else’s dream to get published by proofreading a few of their chapters (and discover new authors and free books in the process). Maybe you’re seeking new books to read and don’t mind reviewing them (if they’re free) or maybe you need reviews yourself? If so, click here.